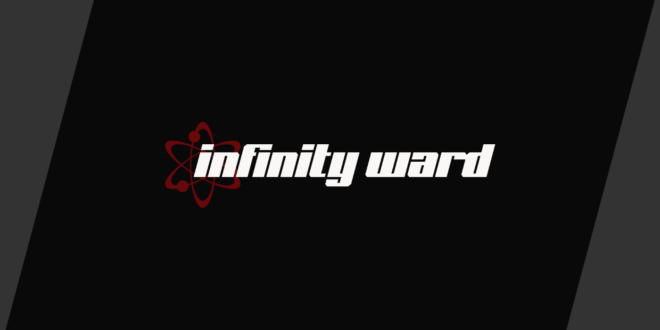 Call of Duty developer Infinity Ward was evacuated yesterday after it received a bomb threat. According to Kotaku – which notes a series of bomb threats have been received at institutions all across America, including schools and government offices – the Los Angeles-based studio received an emailed threat that demanded a $20,000 bitcoin ransom. In a statement to the media, the FBI said: "We are aware of the recent bomb threats made in cities around the country, and we remain in touch with our law enforcement partners to provide assistance. As always, we encourage the public to remain vigilant and to promptly report suspicious activities which could represent a threat to public safety." The LAPD, which responded to the threat made at Infinity Ward, later released a statement via Twitter: "The #LAPD is aware of the bomb threats being made throughout the nation. Several of those threats have been received in the Los Angeles area. We are working diligently to determine the source & credibility of these threats. We will provide more information as it becomes available." The NYPD, working with other organisations across the US and Canada that had also received threats, has since confirmed that while it had conducted "numerous" searches throughout the day, no explosives have yet been discovered. "At this time, it appears that these threats are meant to cause disruption and/or obtain money," said the NYPD via a tweet. "We’ll respond to each call regarding these emails to conduct a search but we wanted to share this information so the credibility of these threats can be assessed as likely NOT CREDIBLE." "Please be advised – there is an email being circulated containing a bomb threat asking for bitcoin payment," said a later tweet. "While this email has been sent to numerous locations, searches have been conducted and NO DEVICES have been found."